Lisa Nakamura provides Xsensus with Technical Advisor services in the form of patent prosecution, patent portfolio development and patent portfolio management. Providing Xsensus with a fulltime presence in Japan, Ms. Nakamura is able to bridge time and language gaps by being available for in-person or telephone discussions during normal Japanese business hours. Earlier in her career, Ms. Nakamura served as a Benrishi in the intellectual property division of Hitachi, Ltd. During her twelve years with Hitachi, she specialized in worldwide patent prosecution, patent portfolio development and management, patent clearances, patent litigation, pre-litigation analysis, patent enforcement and cross licensing. She has experience in various technologies in the electrical and mechanical fields, with extensive experience in computer hardware/software, data storage systems, flash memory devices, servers, and cloud computing. 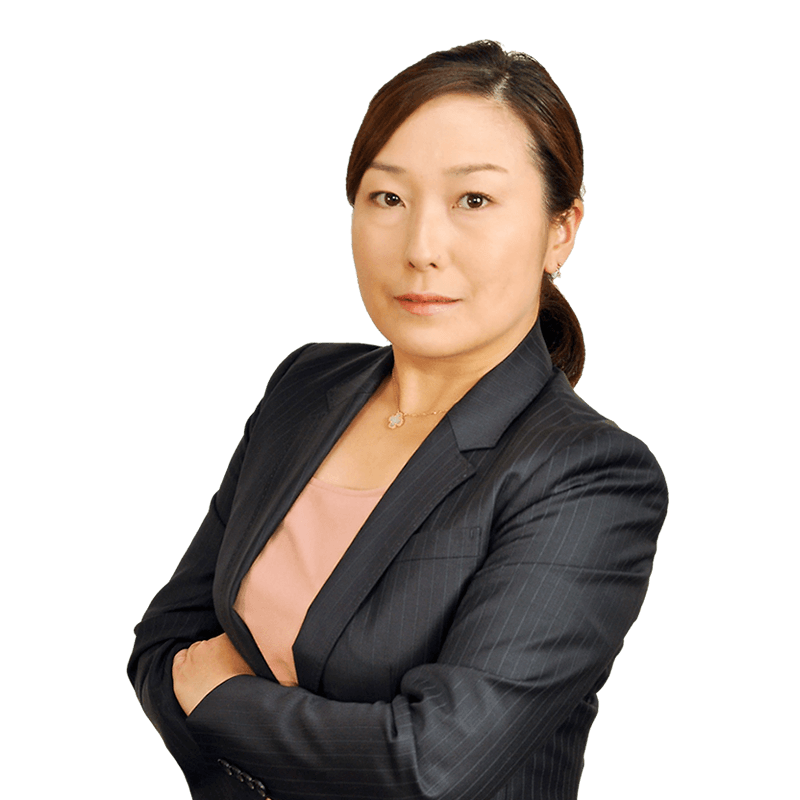 Prior to supporting Xsensus, Ms. Nakamura formed LN IP Innovation Office and worked at a Tokyo branch office of another US intellectual property law firm where she served as a technical advisor, procuring US patents and developing patent portfolios for internationally recognized companies. Ms. Nakamura is particularly skilled in communicating with Japanese companies and providing practical advice to support their businesses through technical analysis and patent portfolio management strategy. She is also well versed in appreciating the corporate objectives of Japanese companies and applying her understanding to efficiently obtain US patents that are aligned with those objectives.